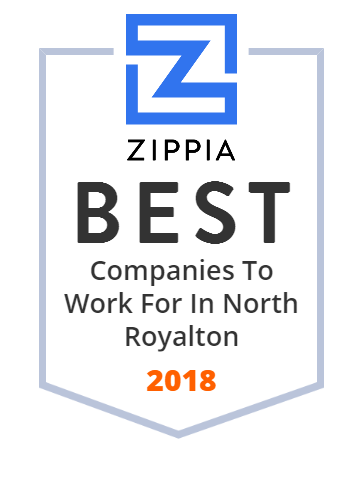 We hand-curated a list of the best companies to work for headquartered in and around North Royalton, OH using data on salaries, company financial health, and employee diversity. AMCLO manufactures metal and plastic caps - plugs and closures including paper tube caps - paper tube plugs. We stock standard caps and can develop custom caps to your specifications. The one and only place to get Carrie's original recipes!